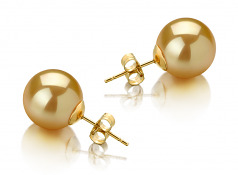 The intriguing look and quality of the Gold South Sea Pearl Earrings are sophisticated and graceful. 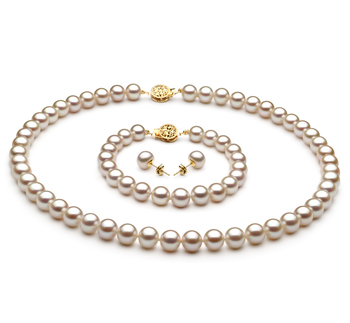 The perfect blending of two golds into one magnificent set is amazing. 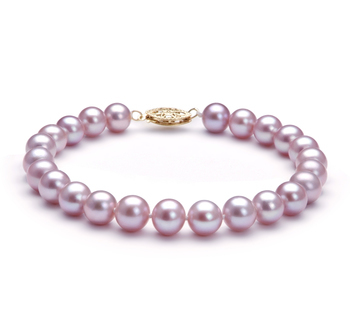 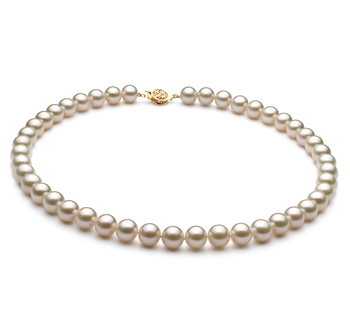 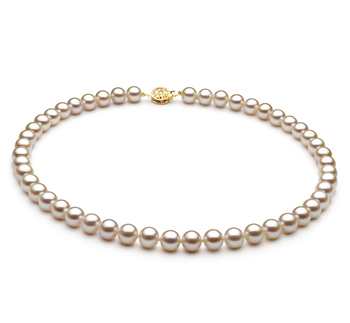 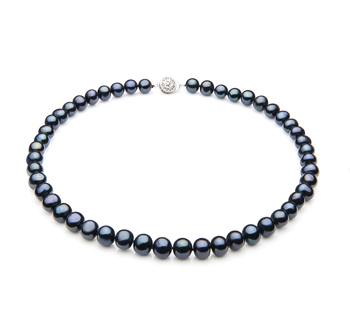 At 10-11mm in size, the Gold Pearls are hard to miss in a room of people. 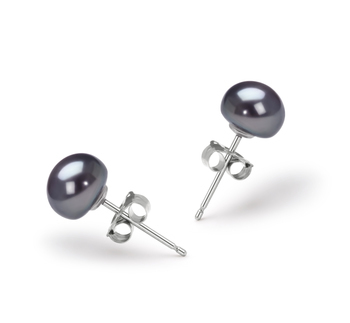 You are sure to be seen so dress to impress. 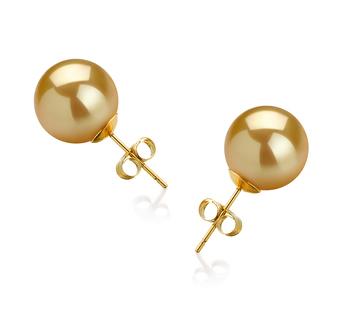 The perfectly shaped AAAA and mirror like luster of the Gold South Sea Pearls make this earring set a must have set in any armoire. 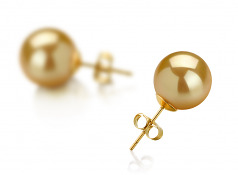 Set on stud posts with butterfly backs, these South Sea Gold Pearl Earrings have turned the heads of more than a few and dropped the jaws of many.